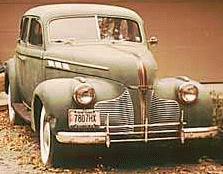 1940 Pontiac Series 29HB Torpedo Eight, 56k image of 4-door sedan from "Svet Motoru" magazine, Czechoslovakia. 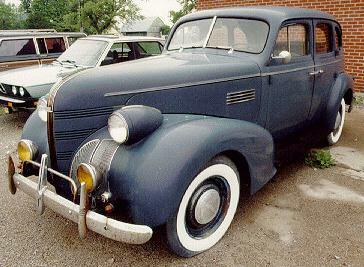 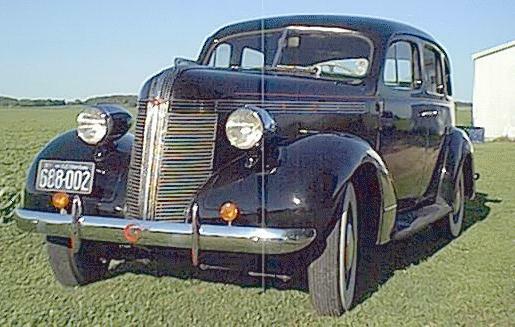 1939 Pontiac, 28k image of 4-door Touring Sedan. 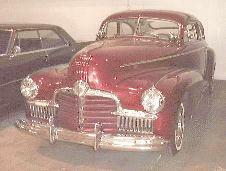 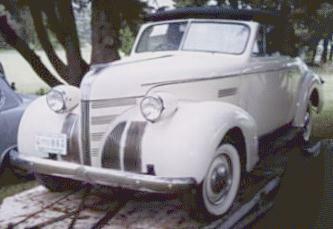 1939 Pontiac DeLuxe, 26k image of 2-door Touring Sedan. 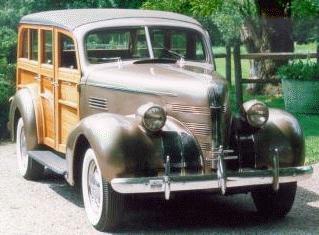 1939 Pontiac Series 6EA Quality DeLuxe, 18k image of Woody Wagon. 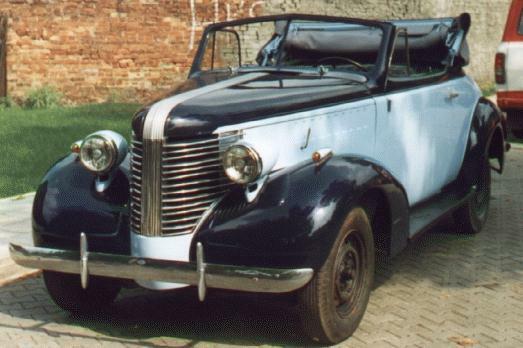 1938 Pontiac 6DA DeLuxe Six Silver Streak, 33k image of Cabriolet, photo courtesy of the owner - Adam Grzadziel, Katowice, Poland. 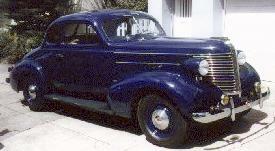 1938 Pontiac 6DA DeLuxe Six, 11k image of Opera Coupe. 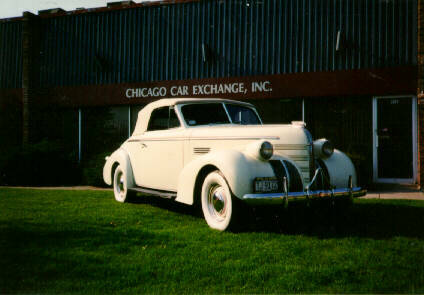 1936 Pontiac 6BA DeLuxe Silver Streak, 22k image of 4-door sedan from Cars-On-Line. 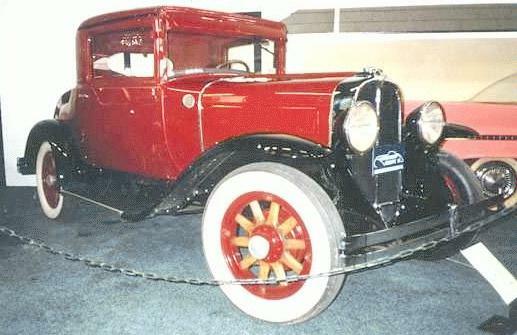 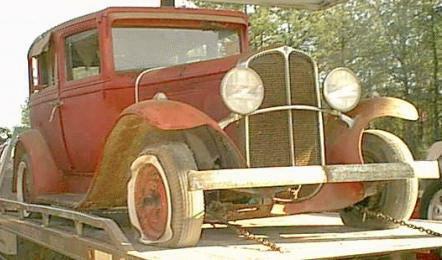 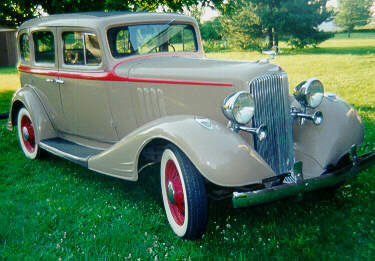 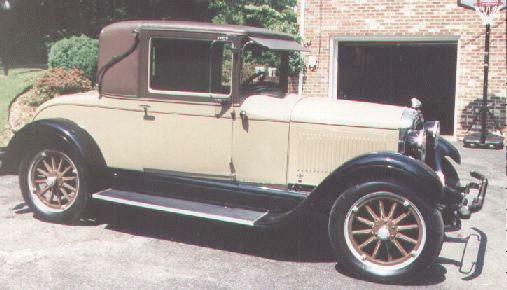 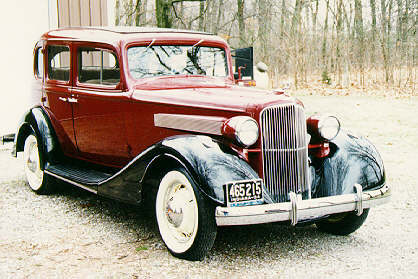 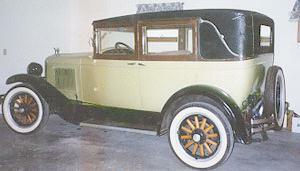 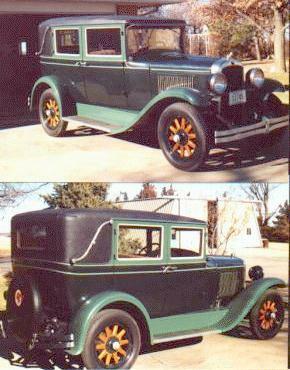 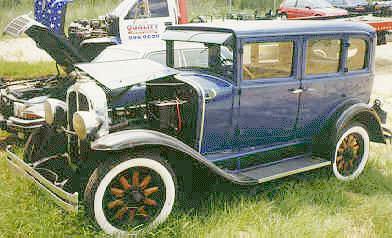 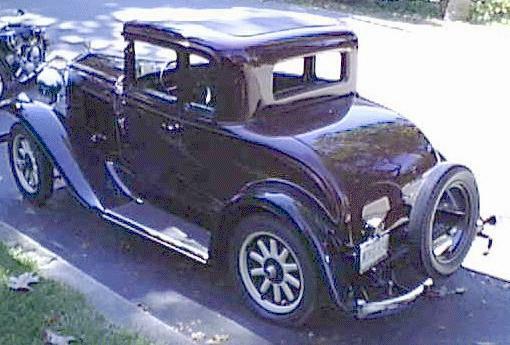 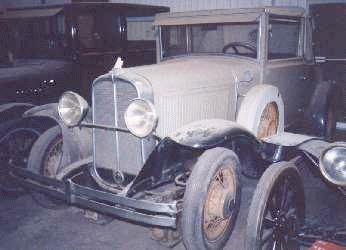 1933 Pontiac 601 Eight, 26k image of 4-door Touring Sedan. 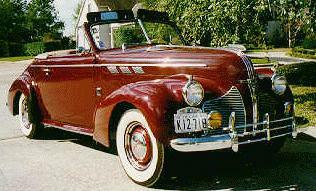 1964 Pontiac (in English), site of Aubrey Bruneau (Alberta, Canada), the official 1961-1964 Canadian Pontiac authority. 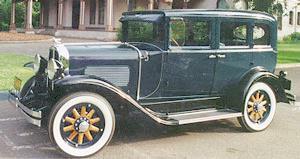 Last updated 20 VII 2001.